Successful virtual call center solutions require keen customer insights and preparation. Operating successful virtual call center solutions is no small undertaking. To be successful in the virtual call center industry, your business needs to have insights on how to improve your solutions and better track your results and metrics across your organization. Not every employee can be a good manager. Likewise, all managers would be good non-managerial employees. Reaching operational goals is not enough if they are not properly motivating their call center agents. Take the time to learn what your employees need in a good manager, and then find the right managers that will take the time to help coach their team to success and have both a positive attitude and provide a sense of ownership. Understand the career goals of your staff. 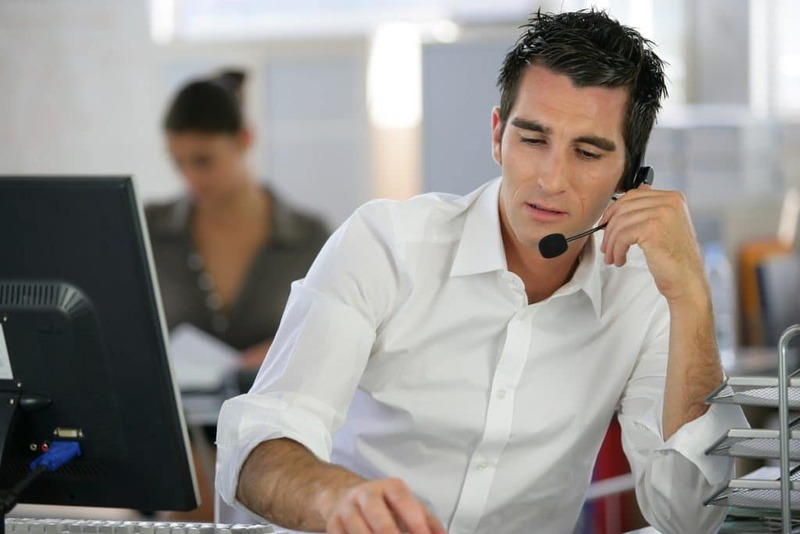 Many call center agents do not spend their entire career as an agent for virtual call center solutions. While it might be tempting to ignore the fact that many of your employees will not be with you long-term, learn how to embrace it. Communicate openly to your staff that you are investing in them as a person and show them how their position will help prepare them for their future careers in other industries. Map out career path for future trainers. Keeping your team motivated requires good call center trainers. Work with your leadership team and human resources to determine a path for future trainers to follow who are interested in transitioning over to part of a training team. This will provide transparency for those people interested in becoming trainers and will ensure they are well prepared when they take on their additional responsibilities. Provide support options for your customers. Every customer is different. Just as there are numerous ways to communicate with someone – phone call, text message, email, online website form (just to name a few) – there are just as many ways that people want to receive customer support. Work with all members the team at your virtual call center solutions business to provide them options so they can choose how they proceed. This will save them time and energy, and keep them happy. Provide way to share information in real-time. When employees are communicating with customers, managing time effectively is crucial. When a customer service representative or call center agent is speaking to a customer, having access to up-to-date information about their company and industry can make the difference between a good call and an exceptional one. Create a company intranet or another web-based resource for people to share knowledge and useful information. Never underestimate the importance of active listening. When your call center agents are speaking to customers each person should be actively listening to the questions and issues expressed by the customers. 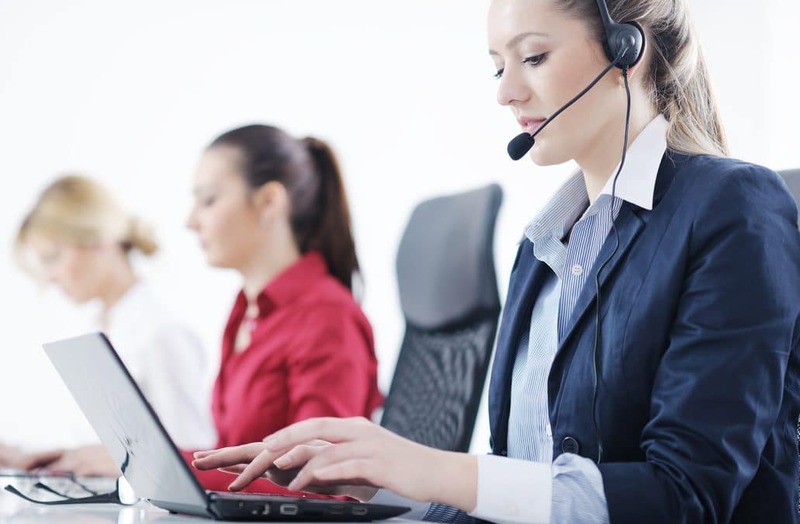 All virtual call center solutions that are successful make active listening part of how staff communicates both with customers as well as with each other. What virtual call center solutions has your company used the most to be successful? What has worked well in helping your business reach its goals and what have been the results? Share your thoughts below!